The Canney Family is well known throughout Southwestern Michigan. When you spend a few minutes talking with any Canney family member, you will understand why, especially having owned and operated a water treatment dealership in Kalamazoo, Michigan for almost 50 years. 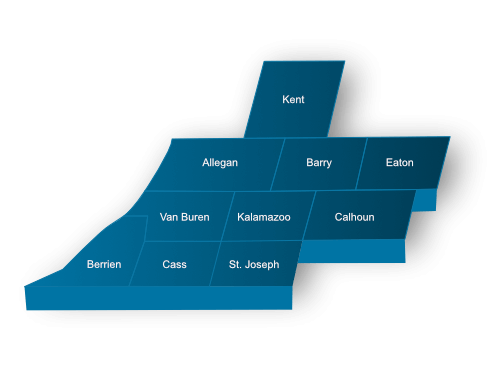 In fact, the Canney name is synonymous with water treatment in Kalamazoo. This fun, energetic family is now on its third generation of water treatment sales and service. In 1940, Bernard Canney started his family in the water treatment industry in Minnesota more than 75 years ago, which is about the same time the Kalamazoo dealership was established by Mr. Charlie Rogers. Bernard assembled water softeners in his home basement and sold them door-to-door. His son, Lewis Charles Canney, born in 1930, assisted his father, Bernard, with installing the water softeners as a teenager until he enlisted in the service, serving our country. In 1950, Lewis was stationed at Fort Custer in Battle Creek, Michigan, where he met and married Wanda (Plotner) Canney, a Battle Creek native. They went on to have seven children over the next 12 years and Lewis worked several sales and business jobs to keep up with his growing family. 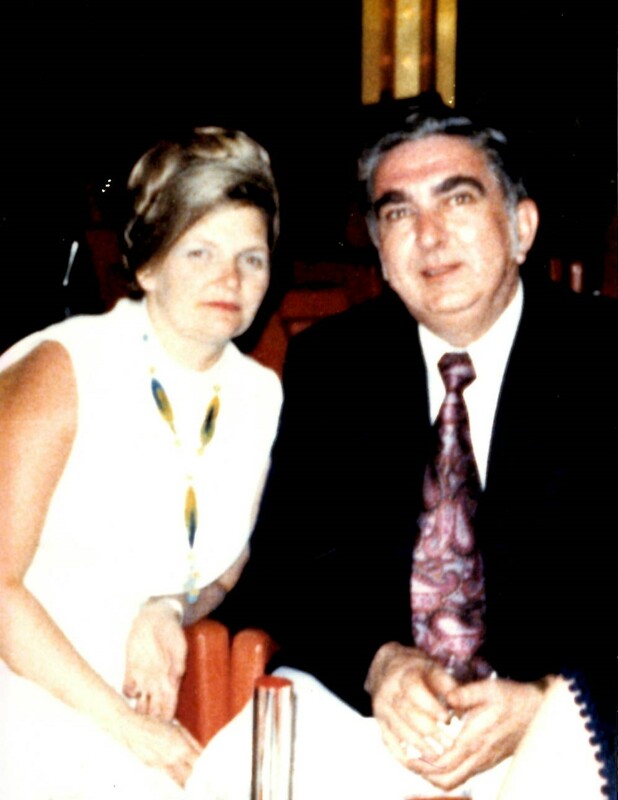 In 1969, Lewis and Wanda purchased the Kalamazoo Culligan water treatment dealership from Mr. Charlie Rogers and embarked on the small business journey together and that is how Canney's Water Conditioning, Inc. came to be. In 1984, after Lewis’s sudden death at the young age of 54 years old, Wanda June Canney stepped up and took control of the family business as President of Canney's Water Conditioning, Inc. Wanda lead the day to day operations with the assistance of her children. When friends and relatives wondered how Wanda was going to manage to run the family business, she replied “If I can raise seven children I can certainly run a business!”, then a smile would come across her face, along with a confident laugh. With the sudden passing of Wanda June Canney on August 29, 2017, Mary Jane Canney Midgett and her husband Jim Midgett purchased the Canney family business in April of 2018 and are currently running Canney’s Water Conditioning, Inc of Kalamazo, a distributor of Ecowater. Mary Jane, the youngest sibling, grew up working in the Canney family water treatment business. Developing a strong customer relationship and solving their CUSTOMER'S water treatment problems for their residential and industrial/commercial markets is the true purpose of their business.